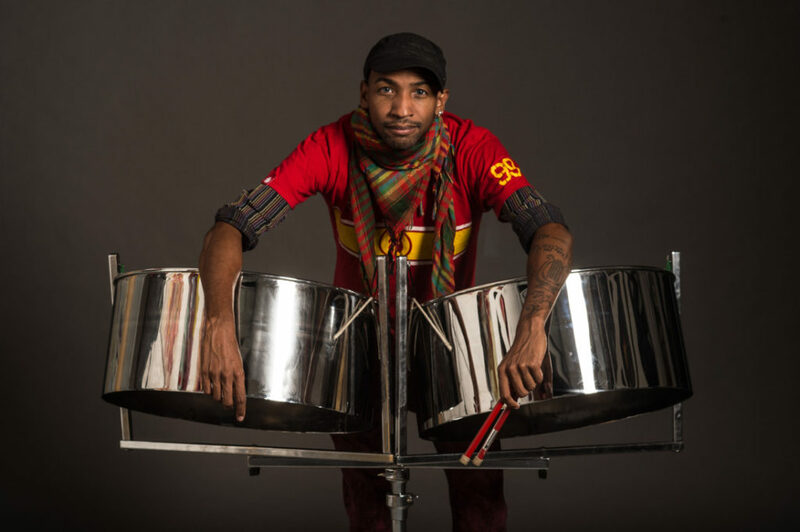 Jonathan Scales plays the steel drum in ways you’ve probably never heard, because he’s taken the art to a new level. As one of the most innovative steel pannists on the planet, he’s redefining and challenging traditional expectations of this signature instrument of marching bands, and exotic Carribean tropical resorts. His mezmerizing compositions have captivated listeners and other forward thinking musicans as well, elevating him to the level of a true composer, forging new territory in the medium of instrumental music. Beyond a Song, Jonathan Scales, Pillar, Rich Reardin. Bookmark.